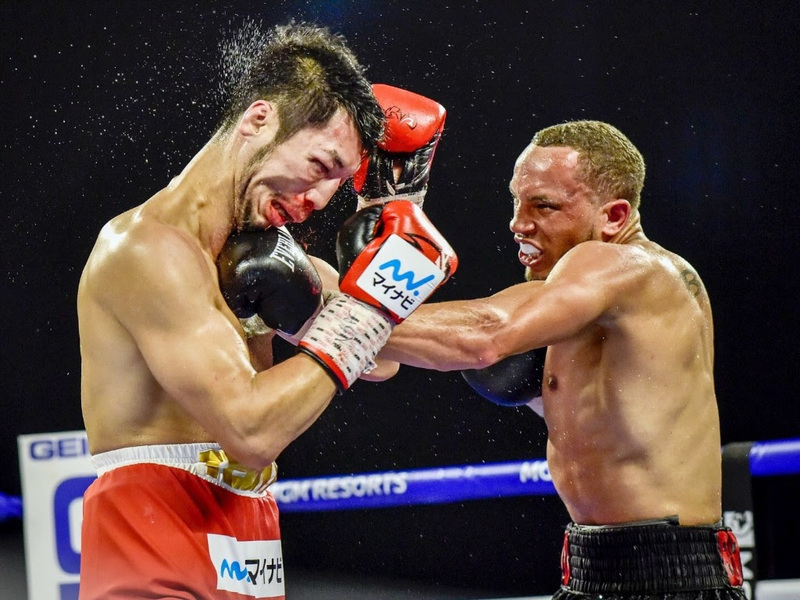 “For years, as Rob developed in Minnesota, we always believed he has had the necessary intangibles to become one of the top names in this sport,” said Cory Rapacz, CEO of Rapacz Boxing. Brant, a six-year pro, turned pro following a decorated amateur career that included gold medals at the 2009 U.S. National Championships and 2010 National Golden Gloves Championships. A 178-pounder for much of his amateur career, Brant moved down to middleweight when he transitioned to the paid ranks. He won the first 22 bouts of his career before moving up to super middleweight to participate in the World Boxing Super Series, where he lost a unanimous decision to hometown favorite Juergen Braehmer in Schwerin, Germany. He immediately returned to the more comfortable confines of the middleweight division. In March, he knocked out Colby Courter in the opening round to set up his title challenge versus Murata. Armed with a new trainer in his corner, former light heavyweight world champion Eddie Mustafa Muhammad, Brant put forth a combination punching tour de force, immediately stamping himself as an elite middleweight.